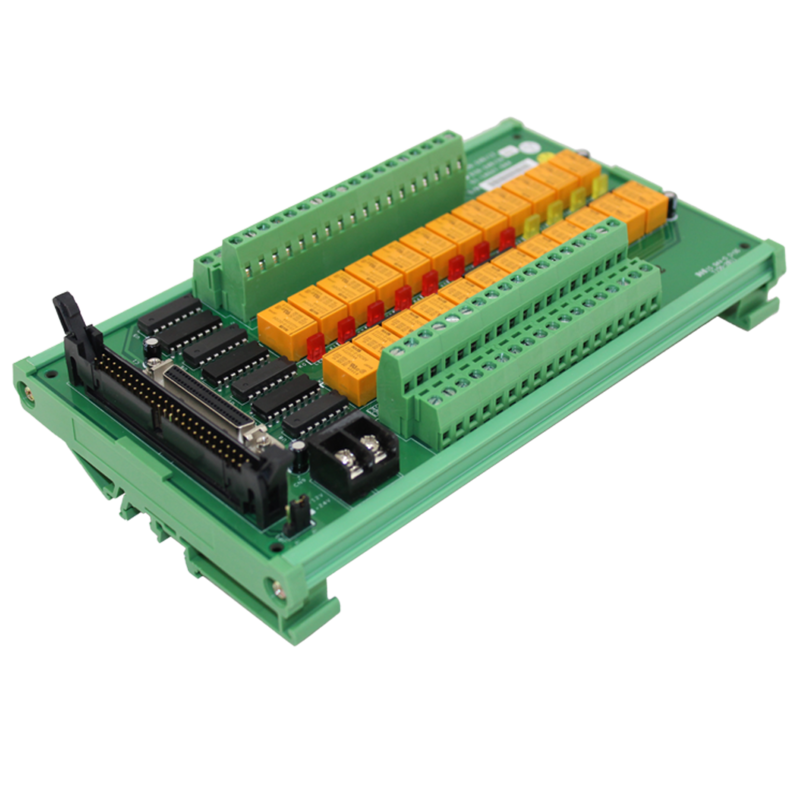 Circuit Specialists carries affordable twenty-four-channel isolated/non-isolated and relay output terminal boards (for twelve and twenty-four volt coils) for use with fifty-pin digital output connectors or NuDAQ DIO cards. Each single-pole-double-throw (SPDT) relay has a corresponding onboard LED for ease of use. Our three-, four-, and eight-channel input and output modules come in both analog and digital varieties and are compact, highly accurate, and pack a substantial amount of power into small form factors.